Director of the DC Fiscal Policy Institute Ed Lazere discusses budget advocacy. Ed Lazere discusses the DC Homeowner and Rental Property Tax Credit Schedule H.
Mayor Muriel Bowser discusses the DC Public Transportation System. 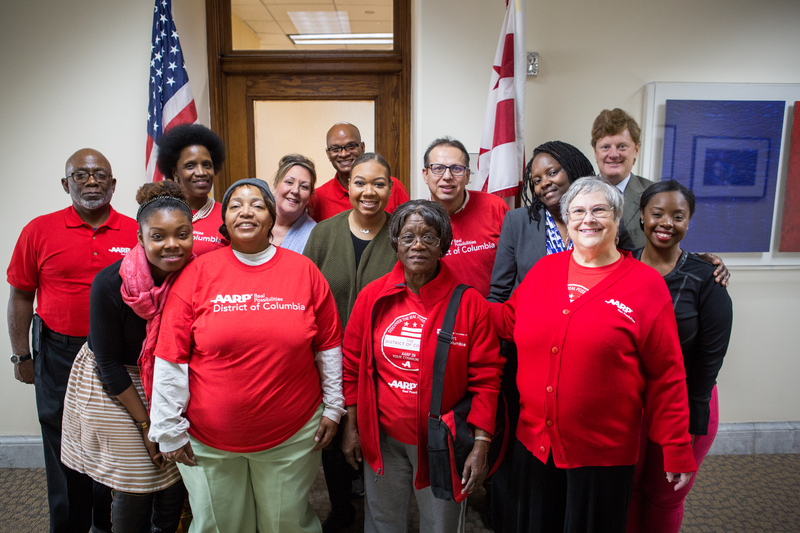 AARP DC hosted this Access Live event to discuss the District’s 2020 Budget. The event featured Associate State Director Peter Rankin, Director of the DC Fiscal Policy Institute Ed Lazere, AARP DC State President Joseph K. Williams, Sr., and DC Mayor Muriel Bowser. The hosts addressed issues ranging from senior services, housing accessibility and affordability, and public transportation.